I learned more about the dynamics of a performance automobile in three hours at the BMW Performance Center than I think I have in the past 20 years of simply driving on my own. Once you pass "drivers ed" in high school, most guys simply learn from trial and error. Unfortunately, that can be a very expensive and painful way to learn - and most likely you still will not have proper techniques. I am on a mission to break that pattern, so BMW invited me out to their school for the day. What I discovered there was far more than just the "driving experience" that I expected. Many tracks all over the country now offer "race schools" or "driving experiences", but there's few very few places in Southern California. Most of the time though, these experiences are run as entertainment and lack the professional instruction that you need to learn vs simply have fun. Here at the BMW Performance Center though I found both. It also helps make it more fun when you are strapped into a nearly $100,000 BMW M3 or M4 of course. BMW has two different schools in the United States and both are actually owned and operated by the manufacturer. The one I visited is in Thermal, California - located at the southern end of the Coachella Valley, near Indio, Indian Wells, and Palm Springs. The other location is in Greenville, South Carolina across the street from their factory. The two performance centers offer different facilities, including off road and bikes as well as track driving in Greenville, but at Thermal it's all about fast driving and quick turns on their dedicated autocross track as well as access to the larger facilities at the Thermal Club. 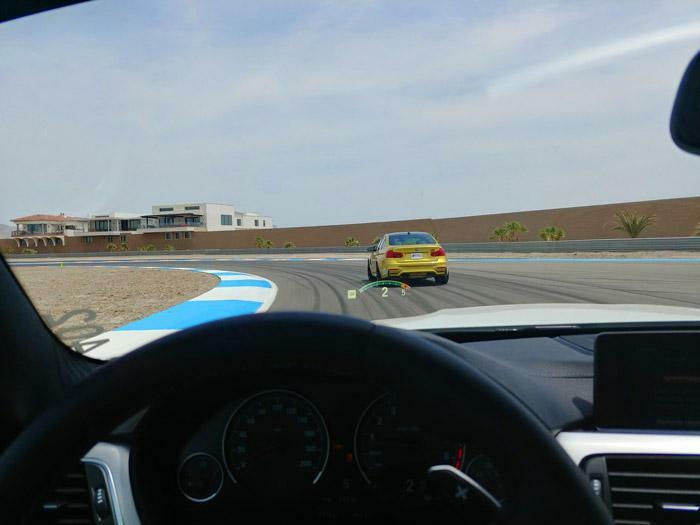 This makes for an exceptional experience since you can practice skills and the apply them at high speed at one of the top sports car facilities in the country. 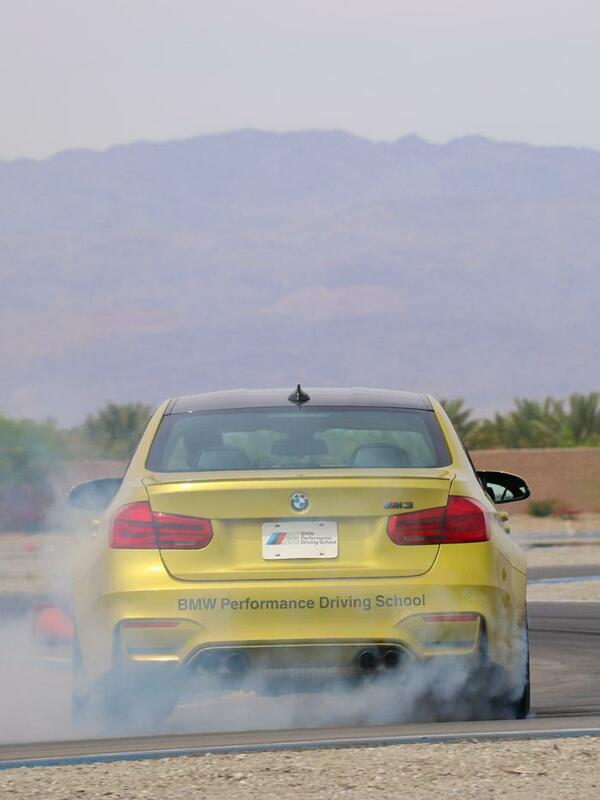 What Does the BMW Performance Center Cost? BMW maintains a full fleet at the school that includes every model in their inventory - including MINI and even the i8. However, not every experience will include access to every car. As such, if you have your heart set on a certain vehicle, call ahead and check before booking. 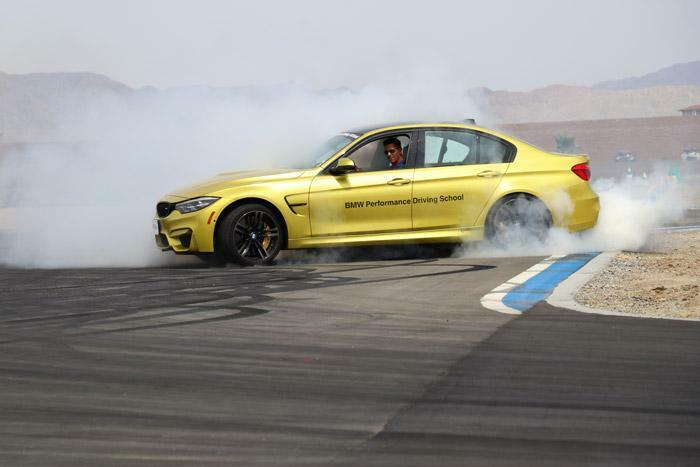 They offer a wide variety experiences ranging from 2-hour BMW Driving Experiences, to multi-day M School options, and also a Teen Driving School. These sessions range from $299 for the Driving Experience, $1,500 for the one-day M School and $3,595 for the two-day M School. The Advanced M School is priced at $4,699 and you must confirm your advanced qualifications before attending. This includes people who have already graduated from the regular M School and select other driving programs. For the Teen Driver's School, pricing starts at $849 for the one-day school and $1,699 for the two-day school. That program includes a range of skills courses designed to keep new drivers safe and in control. This includes time on the wet skid pad, panic braking, and obstacle avoidance - it also includes some time on the track with timed laps. 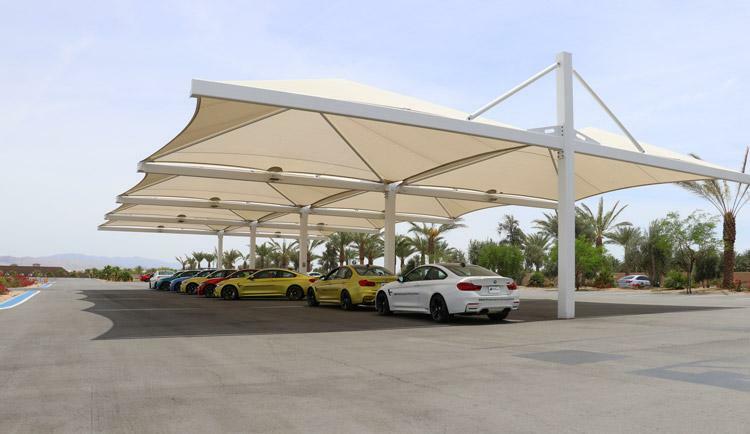 In addition to these individual experiences, the BMW Performance Center also offers group events. This could range from a bachelor party or guys weekend group to large corporate events. When you consider that the location is right next to Palm Springs and some of the best golf courses in the world, a fabulous food scene, and plenty of great places to go hiking, biking, or simply relax by the pool, this can really be seen as the crown jewel in a legendary California guys getaway. I'd absolutely love to come back and try one of the organized classes that includes both classroom time and practical skills training. I was lucky though, the folks at BMW had booked me a private session to get some one-on-one driving instruction. When I showed up, instructor shook my hand and asked, "so what do you want to do today?" After a quick lunch spent discussing options from focusing on timed laps to skills training, we decided on a hybrid program that would include both. So, Off to the skid Pad We Went! For those of you who live in snow and ice half the year, you know how dangerous it can be to lose control while driving. Slick surfaces can be challenging and unfortunately losing traction is often unavoidable. However, I've never actually been taught the correct way to maintain control and recover. Adam, my instructor was awesome at helping me improve my skills. Not only was he able to show the technique and tell me what to do, but also explained the physics behind it. After an hour sliding around the pad, I was able to recover pretty well and even maintain a bit of a drift around the circle. It was some of the most fun but physically exhausting driving that I've ever done. Honestly, a lot of driving techniques aren't that difficult. It just takes someone to show you how ... and a safe place to practice. At the BMW Performance Center, their skid pad is polished with diamonds to get to the resistance level of wet pavement when it's dry and ice or snow when it's wet. This allowed me to push the car to the limit and after a dozen or so attempts truly understand how to recover quickly. While I hope to never experience that on an actual road I am now a safer driver from that training. Next, we headed off to the Thermal Club for Track Time! The Thermal Club is a spectacular facility that the BWM Performance Center has partnered with. They have access to one of their tracks to do faster experiences than can be done on their private facility. Here, we did a series of lead-follow laps at speeds ranging from a "walk through" where he pointed out lines to follow, brake points, and various other features unique to this track and then several at speeds in excess of 100mph. During my training time on the skid pad, I knew that my instructor had an incredible depth of knowledge as well as being very good at training. However, I didn't realize Adam Seaman was in fact a competitive Drift racer with a Formula Drive Pro license and has done stunt driving for NBC's DRIVE. When he asked me if I wanted to ride along for a "Hot Lap" I figured we were going to simply do a standard autocross experience. Instead it was the ride of a lifetime! Clearly, my few hours of training time wasn't going to allow me to perform at that level. However, that's the ultimate opportunity here. People can start with a BMW Driving Experience like I did and then progress through the One and Two-Day M Schools to prepare for the Advanced M School where you get to put everything together. Whatever your goals are, this experience really impressed me and I can't wait to go back for more! Squaw Valley - Ski, Party, and More!